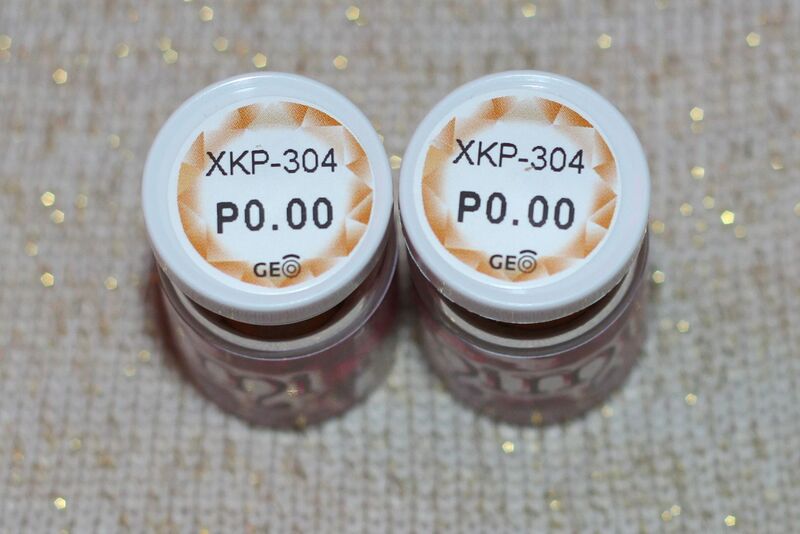 Some of you may be interested in buying a pair or could be searching for the perfect colored contact lens so I decided to take photos of the lenses and post them here. 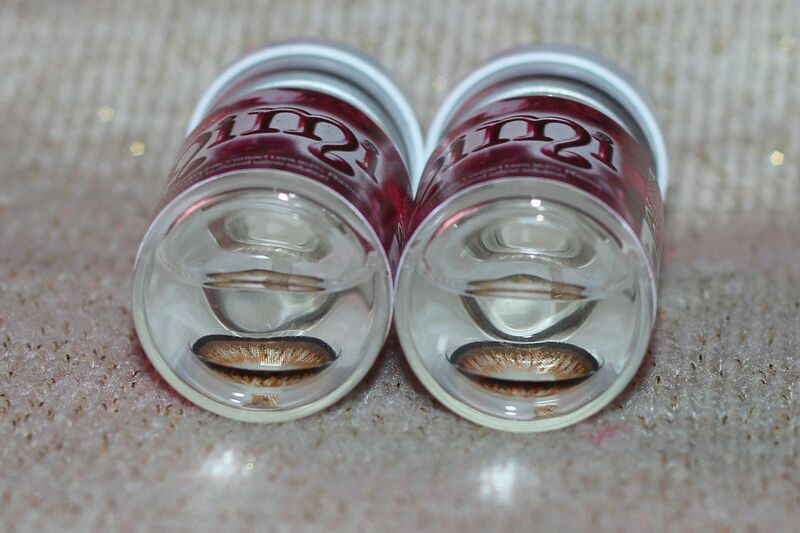 Please keep coming back or check the product reviews tag to see the other colour contact lens. 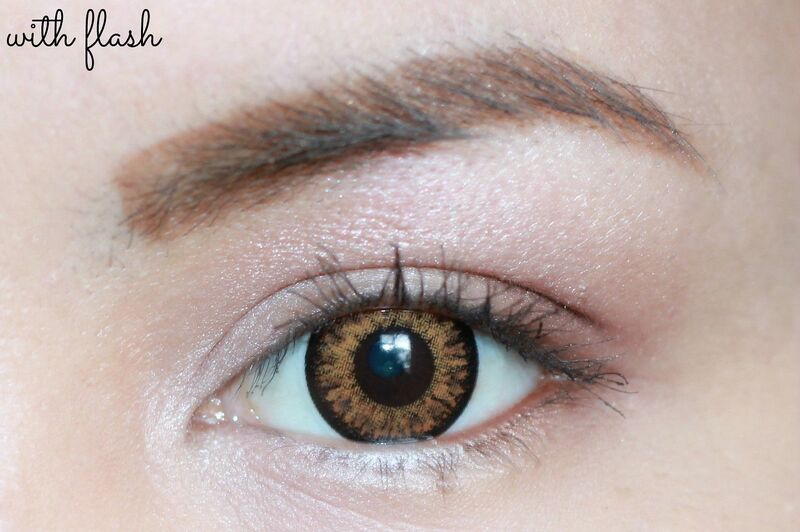 This particular lens is called the Starmish Series in Brown Color. 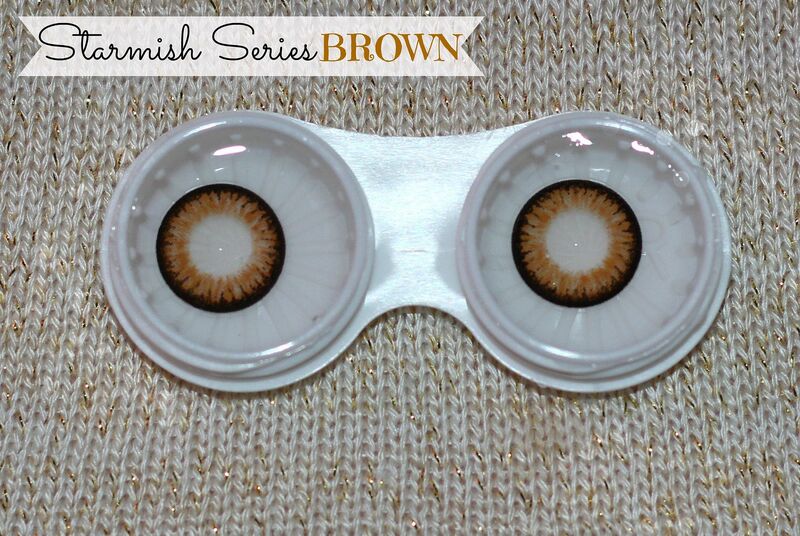 Starmish Series is in rich brown color that gives your eyes a natural look, yet creates an enlarging effect. I really like how the color of the lens matches my hair and eyebrow color. 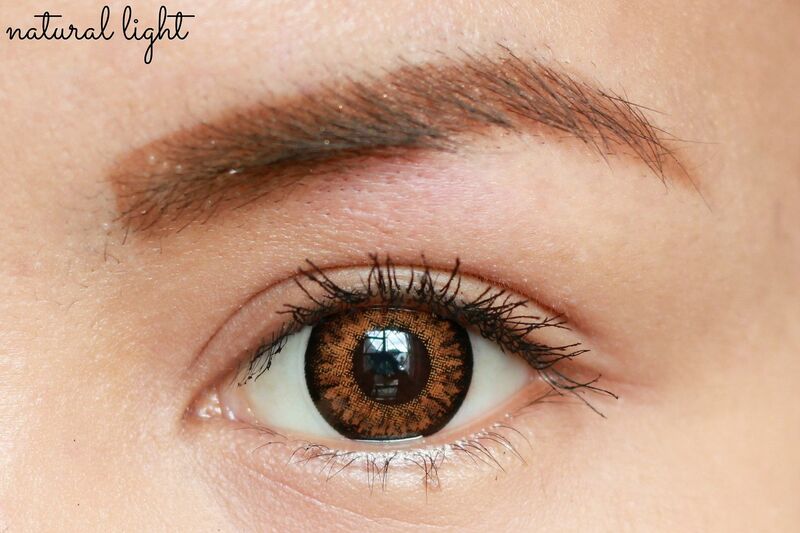 I also like that the size is just right to cover the pupil. It's not extremely big so the effect is not over-powering. I wore it for 7 hours straight the first time I tried it on and it was quite comfortable. On the 7th hour, however, I felt the need to take it off as it was starting to feel uncomfortable.